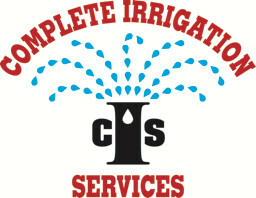 Complete Irrigation Services, Inc. installs, services and supports all manufacturers in the irrigation industry. This is only a small sample of products we use regularly. If there are products of interest that you don’t free, don’t hesitate to reach out to us. 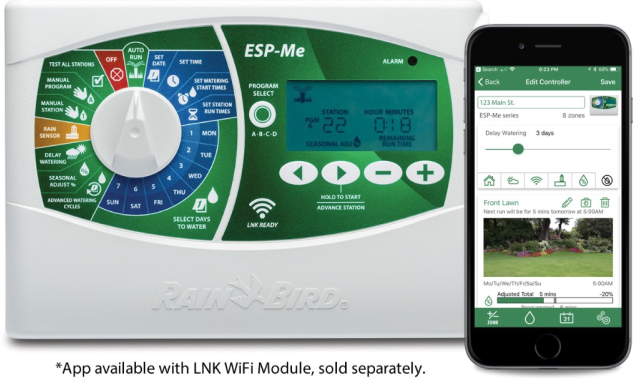 Using your home or site’s WiFi, this controller will use off-site weather data obtained from predetermined local weather centers to automatically adjust your daily watering. Also allows use of your smart phone. 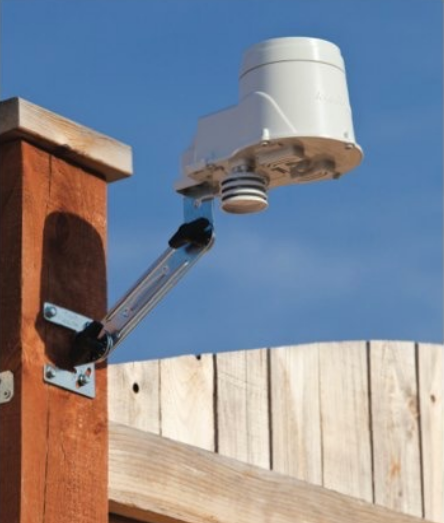 Requires a Rain Bird WiFi module and WR2 Rain Sensor. 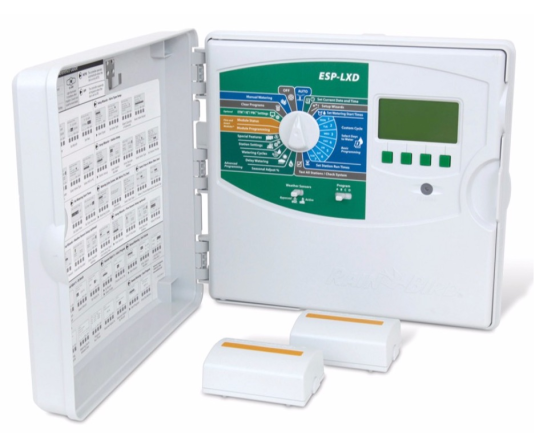 The ESP-LXD the perfect fit for a range of large residential and commercial projects, from the straightforward to the most complex and offers advanced programming and remote access. 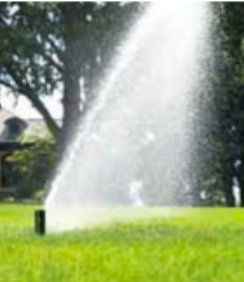 Relax knowing your landscape is being watered with Rain Bird’’s reliable 5004 Series Rotor with industry-leading Rain Curtain Nozzles Technology. 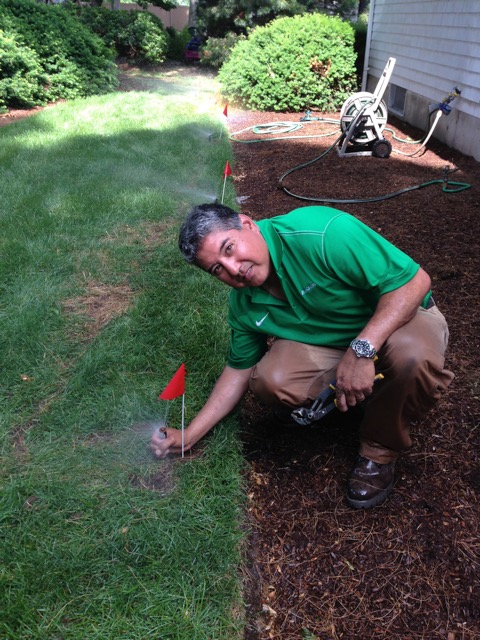 Installed in systems around the globe, Rain Bird’s 1800 series spray is the #1 irrigation spray head brand in the world! 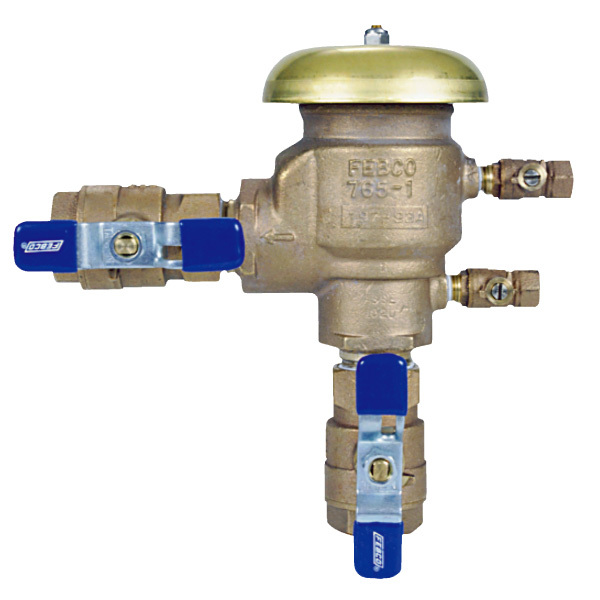 The Rain Bird HE-VAN combines the water savings of a high efficiency spray nozzle with the convenience of variable-arc adjustability. The MP Rotator’s multiple, rotating streams are fascinating to watch. 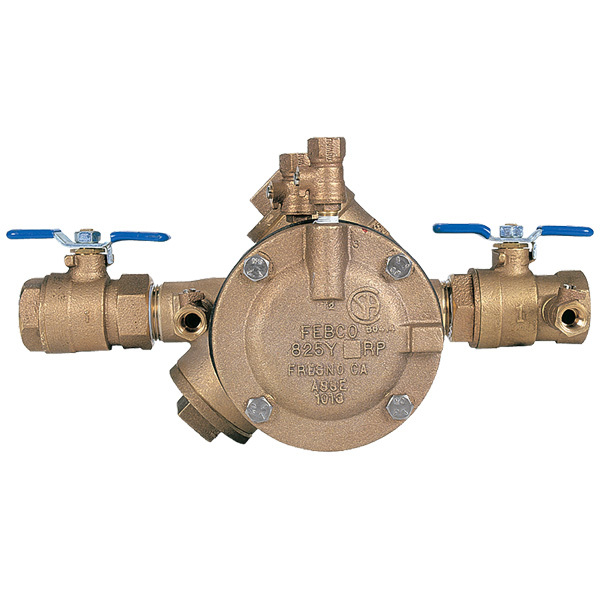 But form follows function in a quality irrigation product, so each MP Rotator stream is designed to complement its partners. 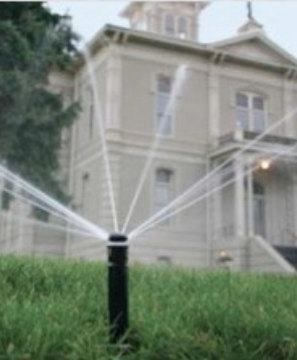 The MP Rotator’s wind-resistant, multi-trajectory streams apply water much more slowly and uniformly than conventional mister and sprays…especially after adjustments. This prevents unwanted wet spots and ugly brown spots from appearing during the heat of the summer. 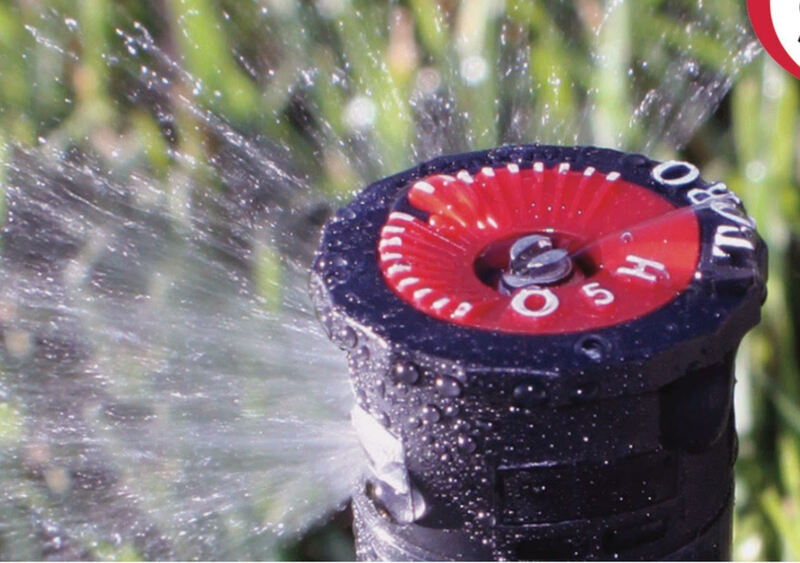 Toro’s award winning Precision Nozzles come in fixed spray patterns, eliminating the “wandering” common with variable adjusting nozzles (VAN). 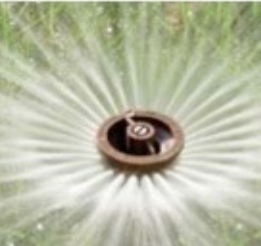 Precision Nozzles stay in place, reducing water waste and eliminating costly service calls.